Next time you’re rushing out of the house with a quickly buttered slice of toast in one hand, just remember that the slice of toast that your holding is a canvas. That slice of toast could have been a wonderful work of art. That slice of toast could have made you Insta-famous, if you only had the time to do something with it. 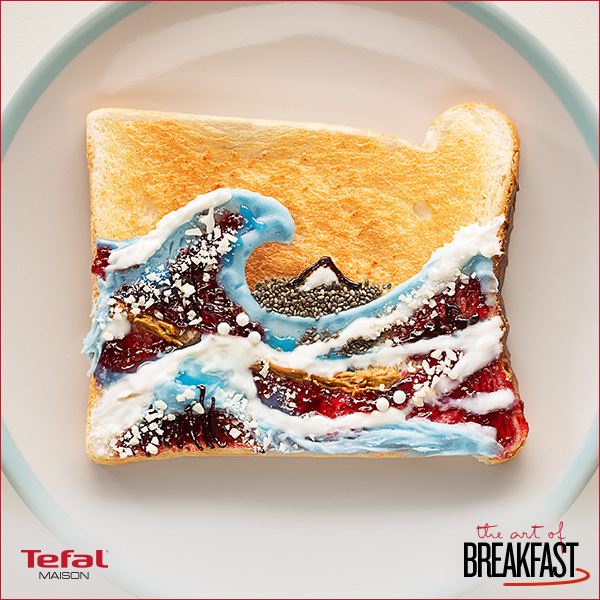 Luckily, someone has had the time to make toast beautiful. 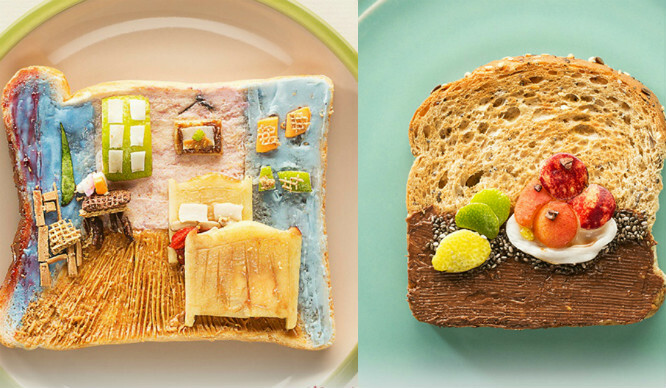 Food art bloggers, Fresh Heather, have recreated fully edible versions of famous artwork, which will be on display at a pop up gallery in Old Street Station. The gallery, which has been commissioned by Tefal in light of the launch of the new Maison range of breakfast appliances, will be open on Monday 8th August and Tuesday 9th August between 7.30am and 7.30pm. If you head to Old Street, you can get your fix of culture – from Van Gogh to Cézanne, Da Vinci to Botticelli. 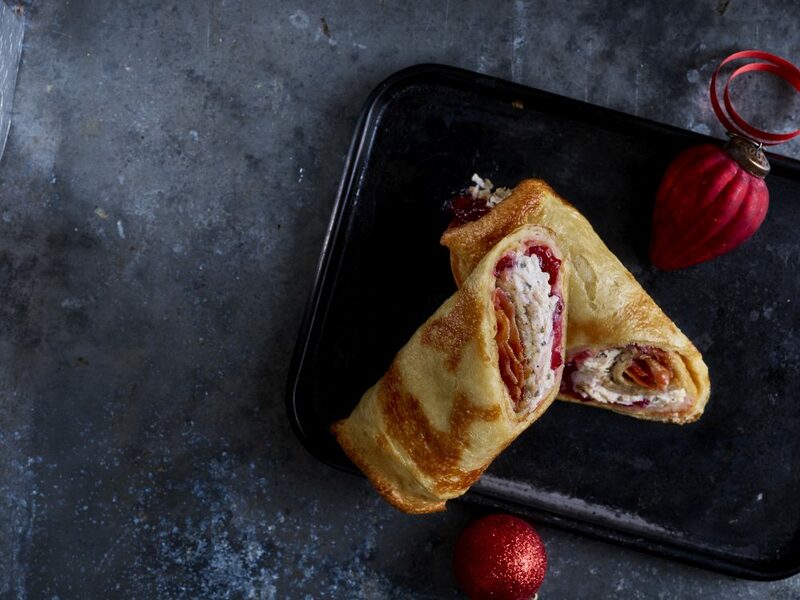 We wonder if it tastes as good as it looks? !